Welcome To H.B. 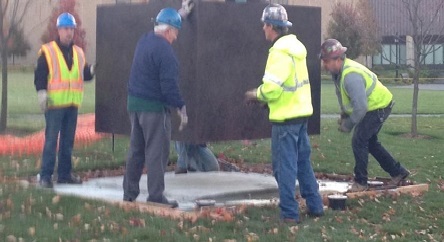 Welding, Inc. Welcome to the HB Welding website. We hope you enjoy viewing some of our featured projects. 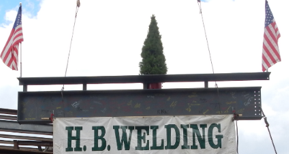 HB Welding provides, safe, professional and efficient services in the erection of structural steel, miscellaneous metals, pre-fabricated metal buildings, bridges, and wind turbines. We can also help GCs and CMs with site logistics strategies for crane access, placement and laydown area. 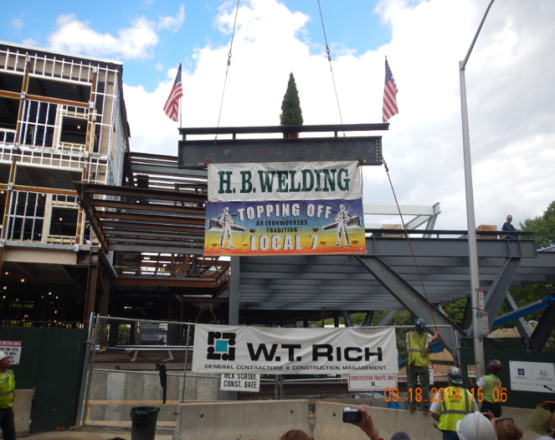 HB Welding is an AISC Advanced Certifed Erector and a WBE/DBE in Rhode Island and Massachusetts. If you have any questions, or would like to contact us, please visit our Contact Us page to learn how you can reach us quickly and have prompt response. WBE/DBE in Rhode Island & Massachusetts. 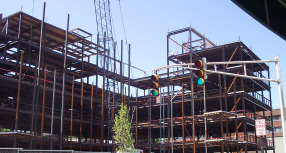 HB Welding has worked on many projects ranging from Structural Steel to Precast Concrete.